The one-year Office 365 Personal subscription includes the latest full desktop version of Office applications, including Word, Excel, PowerPoint, OneNote and Outlook. You can access them across different devices for an amazing shared experience. The subscription is for one PC (Surface Pro 3 is also considered to be a PC) or Mac, and one tablet like a Windows tablet, iPad or Android tablet, plus easy access on one smartphone. Subscription benefits include 1TB of OneDrive storage for one-year, plus 60 Skype world minutes of calling per month for one year to 60+ countries, and calling to landlines and mobiles in eight countries (Skype offer in select markets only). To get your hands on Microsoft Office 365 you’ll need to download the Office 365 Gift app from the Windows Phone Store and unlock the offer and activate the subscription with your Microsoft Account. 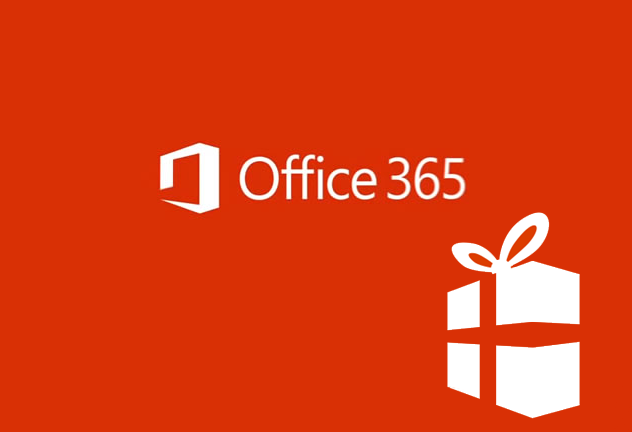 The Office 365 Gift voucher app reads your Microsoft account info from your phone automatically. In other words, it always uses the Microsoft account with which you have signed in to on your phone. Once you unlock your offer with the Office 365 Gift App, you will get instructions in an email telling you how to redeem the offer. For this stage of the process it’s better if you activate on the PC/Mac or tablet where you want to install and use Office. 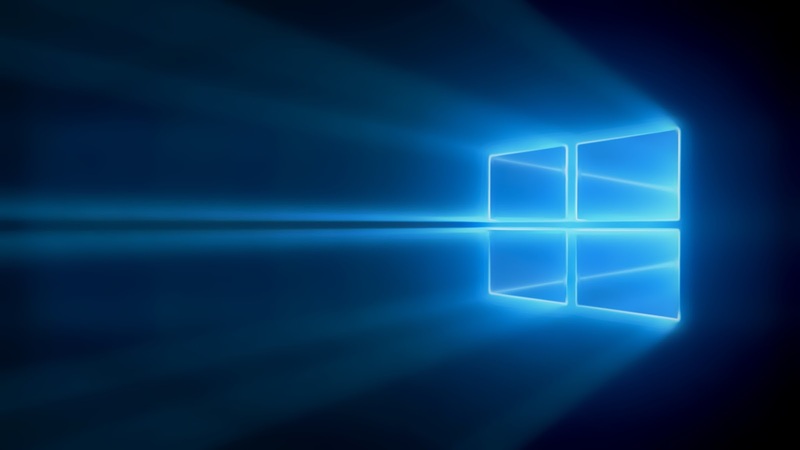 Once installed you’ll need to log into your Microsoft Account using the email address and password you used when you set up your Lumia 640 or Lumia 640 XL. At this stage, OneDrive will automatically be activated where you can unlock the Skype offer and manage your device installs through the “My account page”. You will now find that Microsoft Office 365 is setup on your Lumia 640 or Lumia 640 XL. It’s worth bearing in mind that the subscription is “Pre-paid” and does not automatically renew. This means that after one year, Microsoft will send renewal reminder emails to you.